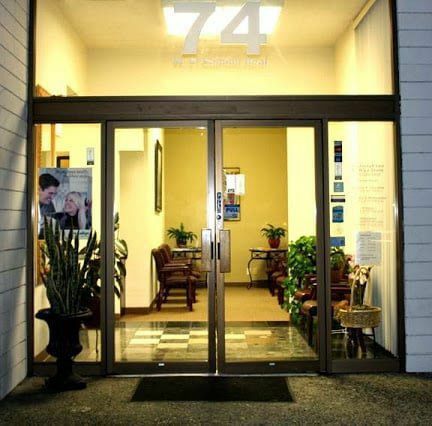 Our dental practice is unique in that we perform virtually all types of treatments in general dentistry as well as dental specialty treatments all under one roof. 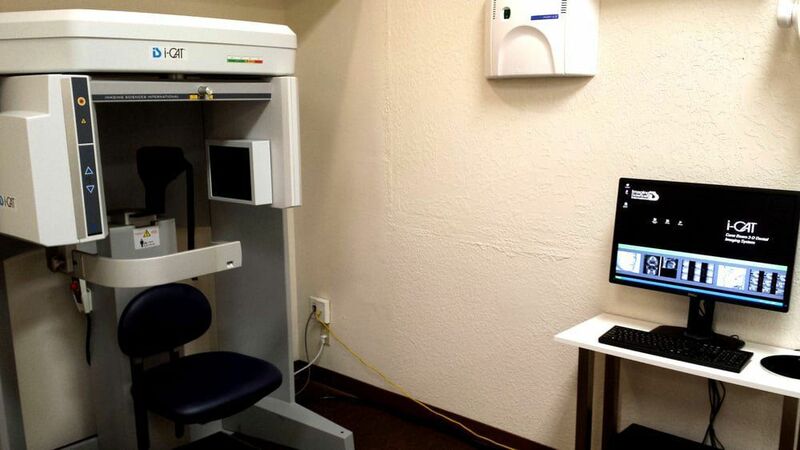 This provides an experience for the patient that is more comprehensive and well-coordinated. 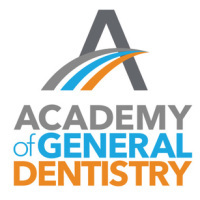 Aside from general dentistry, we provide specialty services such as root canals, wisdom teeth extractions, gum recession surgery, gum surgeries for periodontal disease, dental implants, implant dentures, cosmetic bonding and porcelain veneers, teeth whitening / bleaching, orthodontic braces, Incognito lingual braces, Invisalign, comprehensive TMJ therapy, home sleep screening for sleep apnea, oral appliance therapy (sleep appliances) to manage obstructive sleep apnea and snoring, and much more. 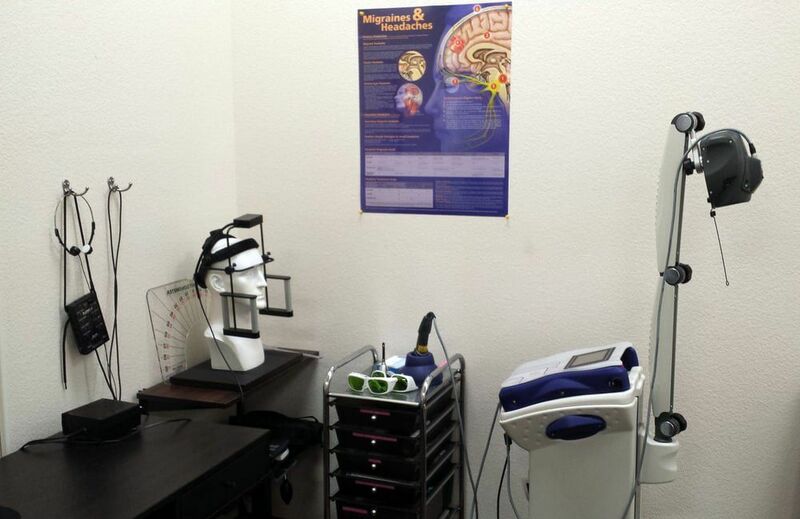 We are not limited in the services we provide and, as such, we are able to present treatment plans that are finely tuned to what a patient desires rather than one based on limited knowledge. 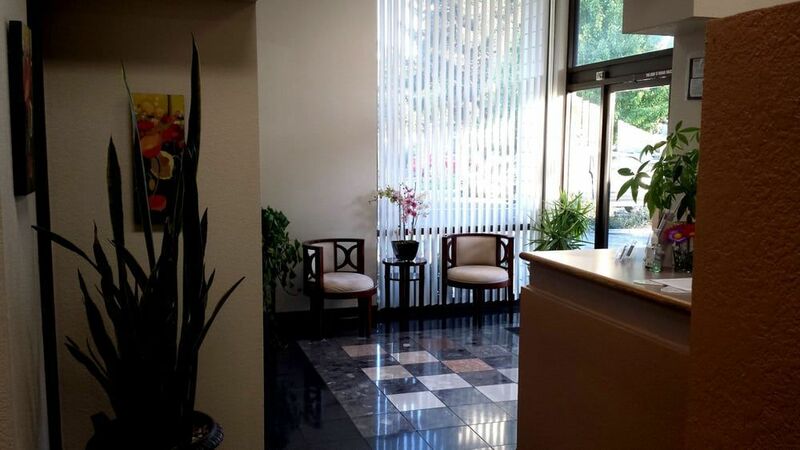 We have a team that is friendly and dedicated to taking care of our patients with the goal of building long-lasting relationships that allow us to see families grow.. WAIT! THERE’S A LOT MORE TO SEE! Dr. Lee and his staff have been great. 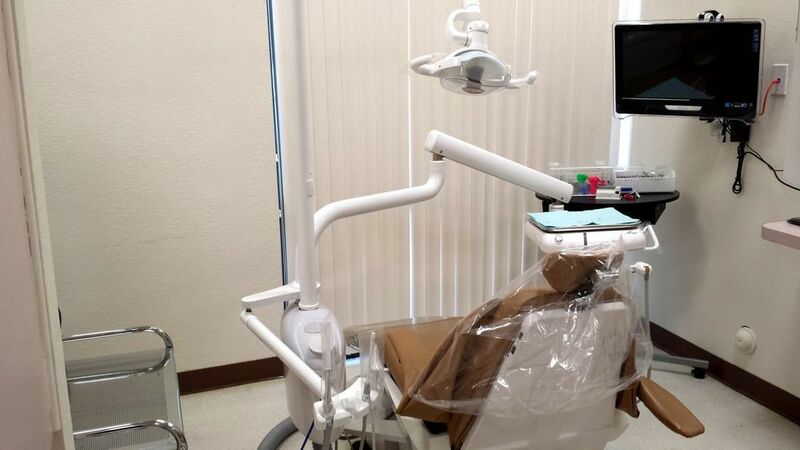 The dental office is up to date, they use extreme care to make sure you are comfortable and pain free, and they are thorough in all areas of dental care. Dr Lee and Dental Assistant Tiffany go out their way to make sure all questions are answered. I have never had a better dentist. I had to have a lot of work done and my gums were very unhealthy due to poor dentistry I received in my younger years. Dr Lee did such a great job! The spacing between my fillings are perfect. Nothing gets stuck in my teeth anymore. 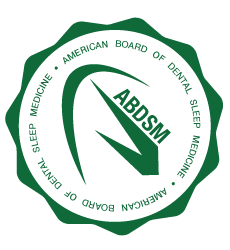 My gums have become healthy again, and I couldn't be more happy with the service I received. His anesthesia skills are amazing. I really can't say enough good things about this place. 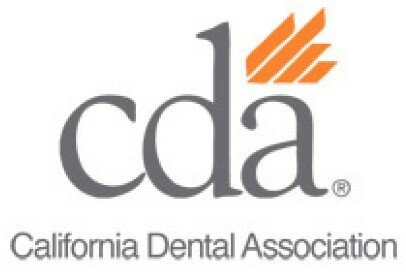 Also, one of the dental hygienists recommended that I use CTx products. My teeth are always white now. I never have to whiten them. I feel like the people here really care about my quality of life. I plan to keep coming back until Dr Lee retires. Thanks again!